Dizziness can happen out of the blue. 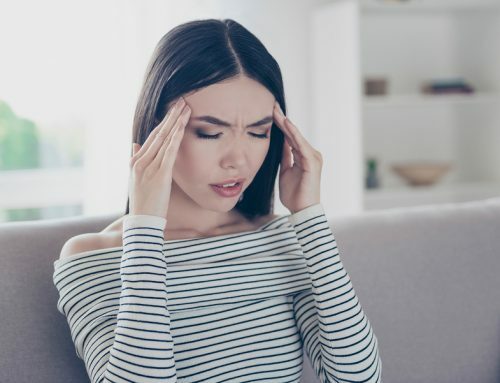 You may stand up too quickly, roll over in bed, or be around bright lights or loud noises and all of a sudden experience a bout of dizziness. Almost everyone has had some experience with dizziness. In fact, as many as 8 million of those living in the United States have chronic balance issues. 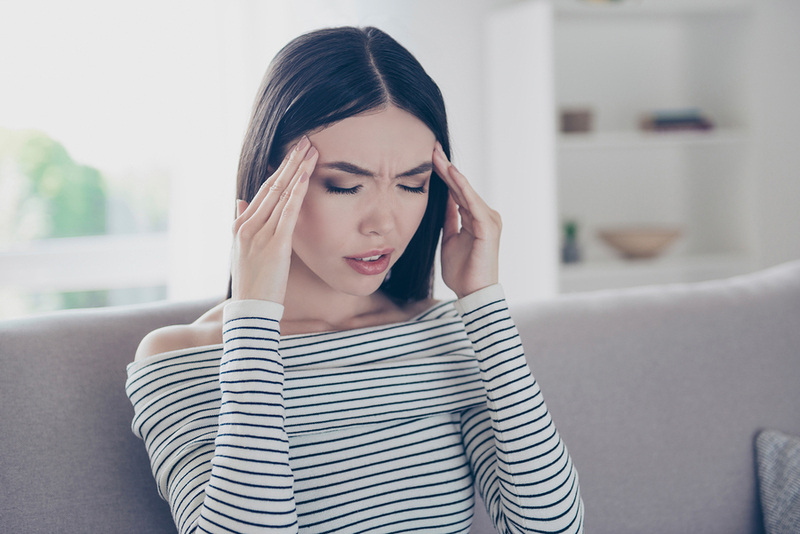 A third of all visits to medical professionals are due to a problem related to dizziness, such as Meniere’s disease or vertigo. If you are over the age of 40, you are among those who have an increase in vestibular problems. What is the vestibular system? How does it work? How is it related to dizziness? Keep reading to find out. At the end of the article, we will discuss a proven way to help with dizziness. A balance disorder is caused by a malfunction of the vestibular system. You may feel unsteady or dizzy. You may experience a sensation of movement, spinning, or even floating even though you are being perfectly still. These disorders often come about due to a problem of the inner ear or brain, certain medical conditions, or medications you take. When it comes to balance, the inner ear has a maze-like structure called the labyrinth, which is made up of bone and soft tissue. The labyrinth contains a complex system of loops and pouches called semicircular canals and otolithic organs. This is what helps you maintain your balance properly. A snail-shaped organ called the cochlea is located at the other end of the labyrinth, and it enables us to hear. Putting all of this together makes up the vestibular system. The vestibular system is very complicated. It works with other sensorimotor systems in the body, such as the eyes and skeletal system. When all is working properly, your balance is maintained whether you are at rest or in motion. It also helps you to maintain your focus on objects even when we change the position of the body. In part, this has to do with the pull of gravity acting on your vestibular organs when you move. Sensing this is accomplished by the semicircular canals and otolith organs. There are three semicircular canals filled with fluid and arranged at right angles to each other. They send signals to our brain if we nod our head up and down or look left to right. The fluid in these canals lags due to gravity and relays that message to the brain. According to what canal is activated, the brain can tell where you are moving. The otolithic organs lie between the semicircular canals and the cochlea. The otolithic organs are two fluid-filled pouches called the saccule and utricle. If we are moving in a straight line (riding a bike, riding in a car, or standing up), the brain gets signals from the saccule and utricle. They also are responsible for letting the brain know if we are sitting up, leaning back, or lying down. This also has to do with how gravity works on the body. The utricle and saccule have sensory hair cells which line the bottom of each pouch. A gel-like layer is on top of the hairs. On the top of this lies tiny grains called otoconia (made up of calcium carbonate). If you tilt your head, the grains are affected by gravity and this moves the gel and then the hairs. This sends a signal to the brain about what is going on. In addition, our eyes play a vital role in the function of the vestibular system to keep what we are looking at from being blurry, such as when walking or riding in a car. The sensory receptors located in our joints and muscles help us maintain our balance when we are walking or standing still. All of these systems work together to help you maintain your balance. There are many reasons for dizziness. It may be due to a viral or bacterial infection in the ear, a head injury, or a problem with circulation of the blood, impacting the brain or inner ear. Aging also can cause you to feel more of the effects of dizziness. Certain medications can be to blame as well. 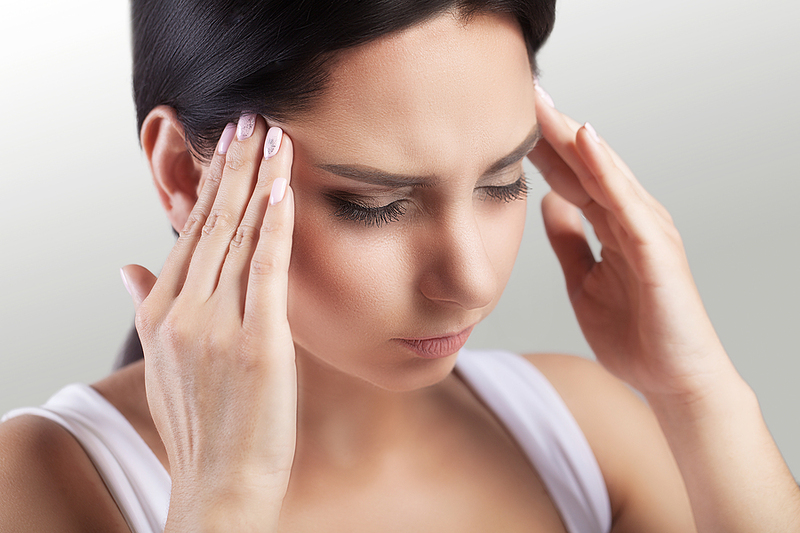 Other areas leading to dizziness can be problems with the visual, skeletal, nervous, and circulatory systems. Low blood pressure (a circulatory system disorder) may cause dizziness when you stand up too quickly. Arthritis or eye muscle imbalance can cause balance problems. 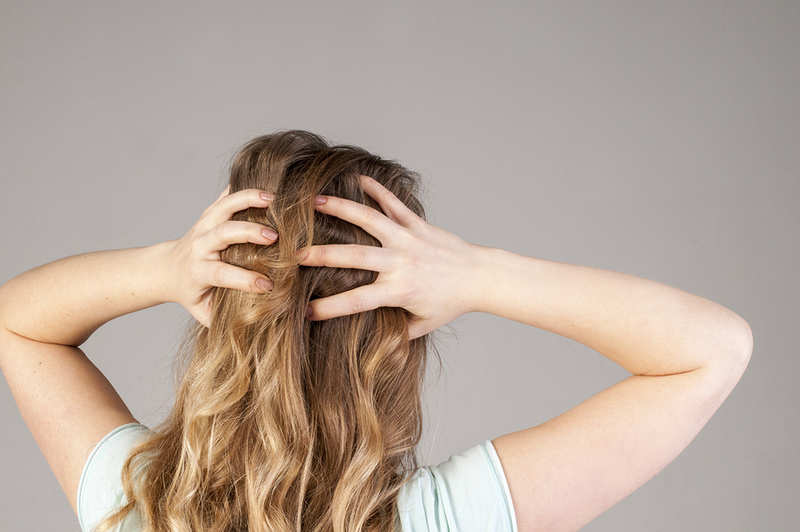 In many cases, however, dizziness happens with no real reason that can be identified. A link has been established between spinal misalignments and dizziness. The top two bones of the neck, the C1 and C2, were designed to protect the brainstem, a vital part of the central nervous system. The brainstem is responsible for sending signals back and forth between the brain and the body. If these vertebrae have misaligned, they can put stress on the brainstem, causing it to send improper signals to the brain. A misalignment can happen very easily to these bones due to a fall, whiplash, a blow to the head or neck, or simple wear and tear. If the brainstem sends a signal to the brain telling it the body is in motion and it is not, dizziness and other balance disorders can follow. Upper cervical chiropractors use a gentle method that does not involve popping or cracking the neck. This gentle method encourages the bones to move back into their original position naturally. Correcting a misalignment often alleviates the symptoms of dizziness as the body begins to heal and adjusts the signals being sent to the brain.